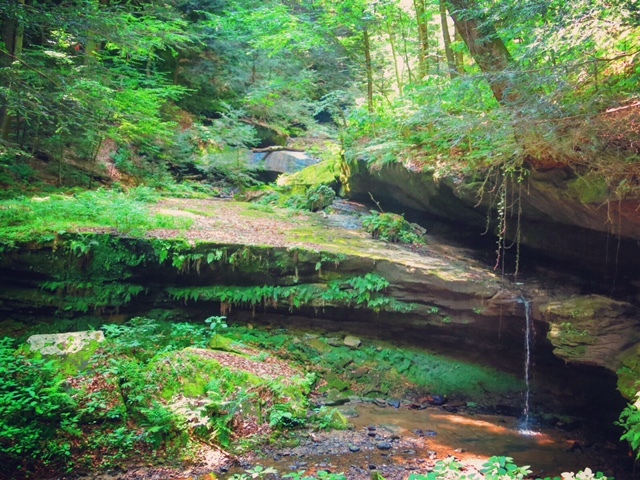 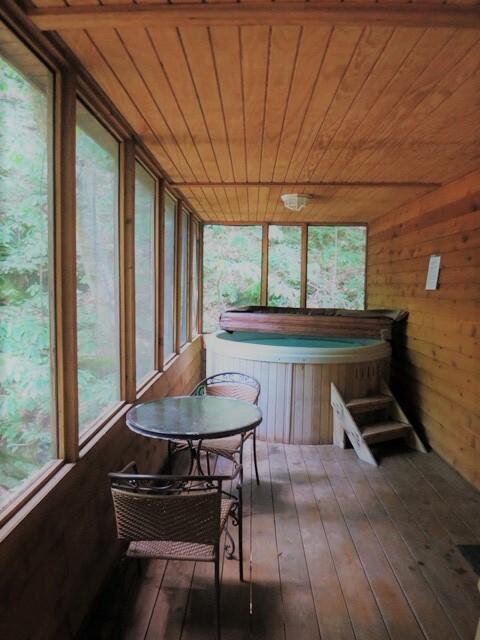 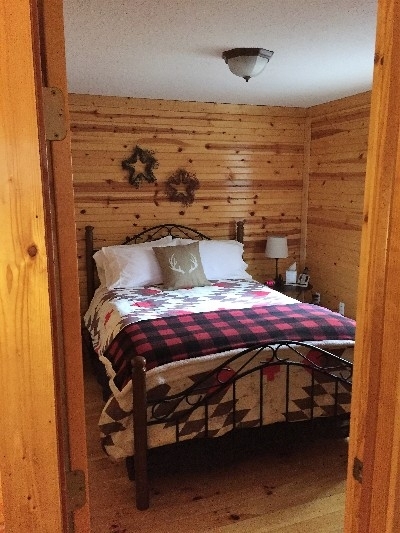 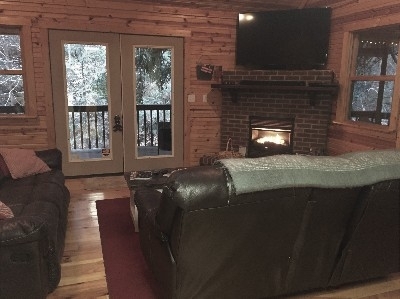 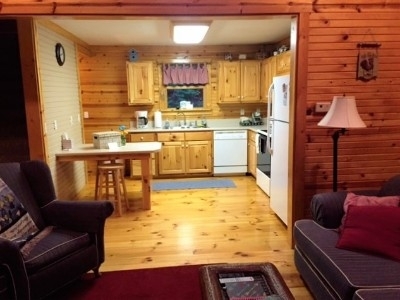 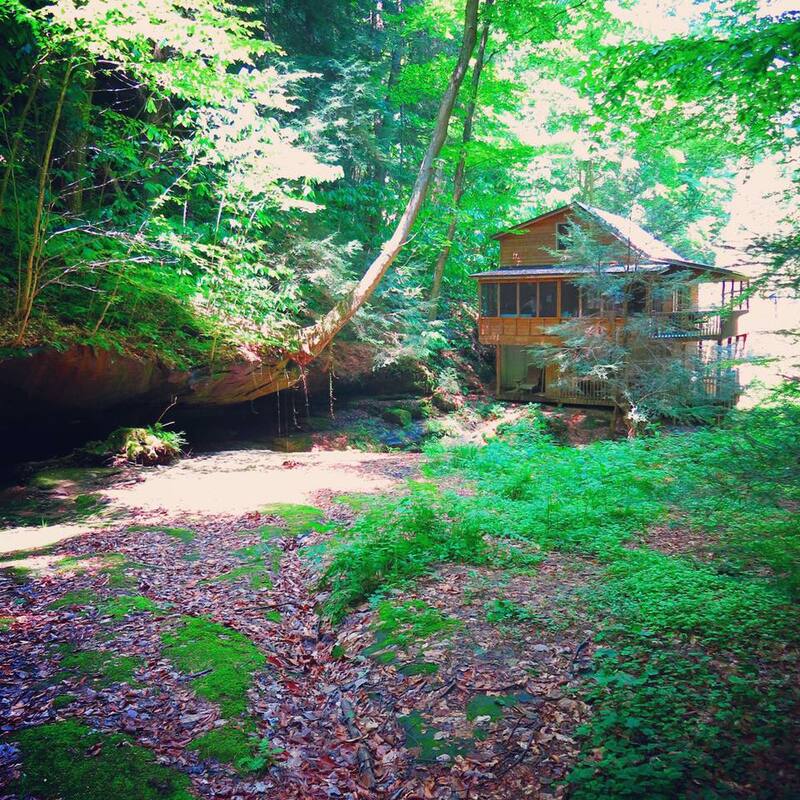 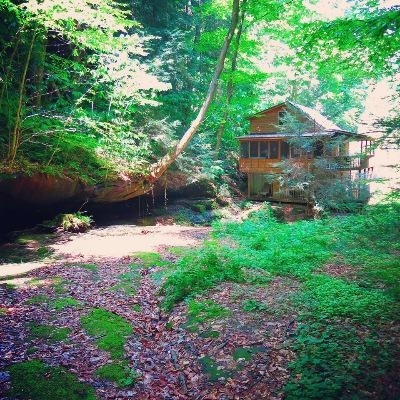 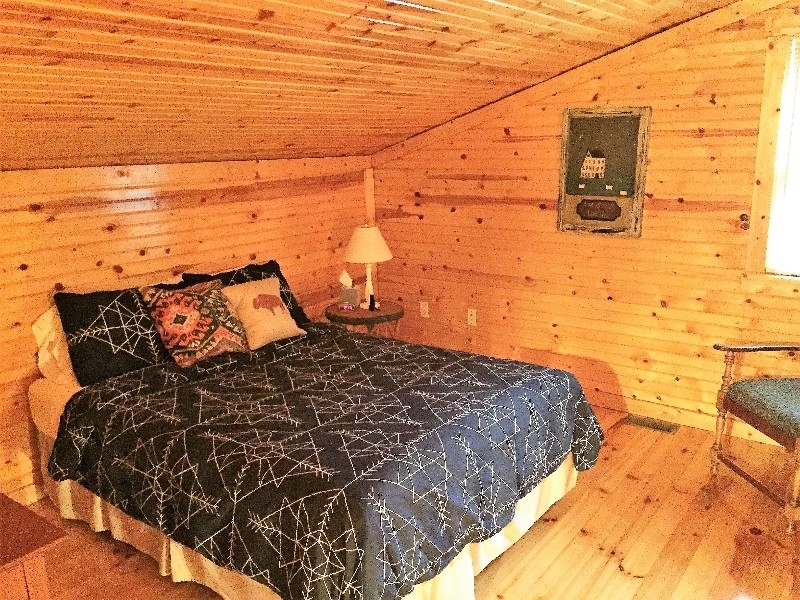 Nestled in the heart of Hocking Hills, this picturesque cabin is surrounded by woodlands, rock formations, and a seasonal waterfall and stream, offering privacy and seclusion. 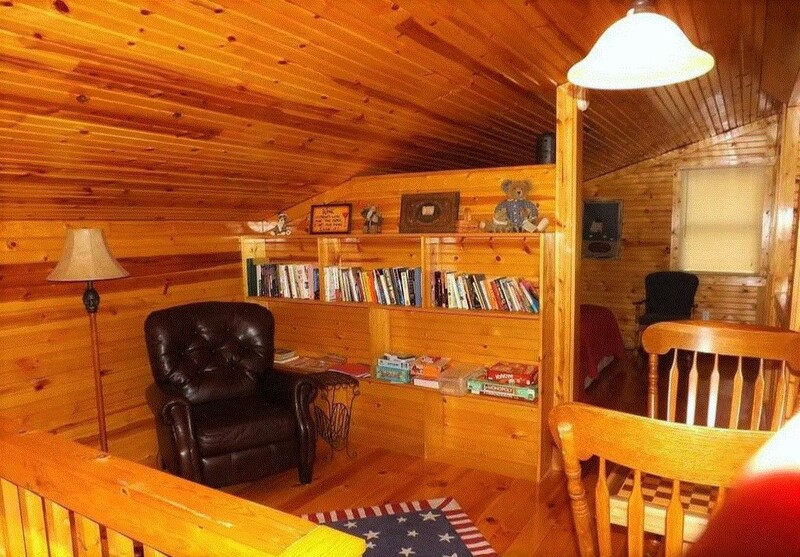 You won't find any signs of WiFi or cable here...and that's on purpose! 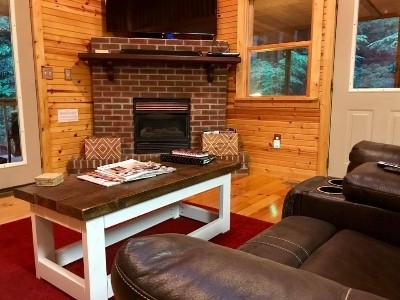 This peaceful and relaxing get-away is the perfect escape to disconnect from the daily stress of life. 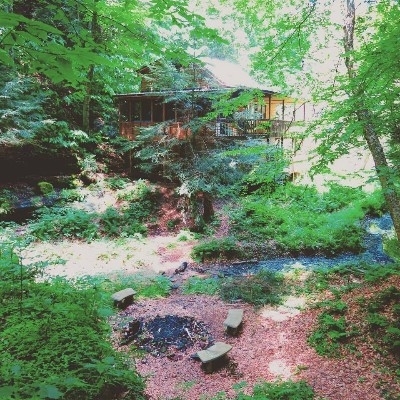 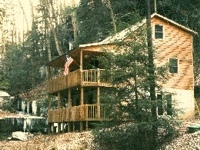 This picturesque cabin is surrounded by woodlands and rock formations offering privacy and seclusion. Boasting an impressive waterfall, this peaceful and relaxing get-away is the perfect escape from the daily stress of life.